Uncut looks back at Syd Barrett in 1967 in an original interview with Melody Maker. Plus watch Pink Floyd footage. Being asked to interview The Pink Floyd is an ordeal I would have wished only on my worst enemies. I was shaking like a leaf an hour before our midday appointment. The thought of having to talk to a psychedelic group brought me out in sugarcube-shaped goose-pimples. What language would these musical Martians speak? Would their hallucinatory gaze turn me into an orange? What would be the horrible consequences of freaking out with a bunch of transvestites in Cambridge Circus? Preconceptions flooded my mind. This was going to be a terrifying experience. Nervously I tiptoed to the door of lead guitarist Syd Barrett’s house just off Cambridge Circus, in the middle of London’s vice-ridden West End. The front door was painted an ominous purple. Why wasn’t I being paid danger money? Was this one trip on which all expenses weren’t going to be paid? Oh, to be golf correspondent on International Times and forget these blasted astronomic, hippy rebels. Syd Barrett tumbled out of his bed and donned his socks. I peeked around the small attic room looking for the women’s clothes that The Pink Floyd say Arnold Layne tries on in front of the mirror. Instead, his girlfriend materialised at the door and brought in a cup of coffee. Well, so far there was little evidence of the terrible Arnold Layne being in the vicinity – The Pink Floyd were covering up well. I’ll shoot Barrett a few quick questions while he’s still half asleep. Instead of reeling into the wardrobe and revealing a cupboard full of feminine clobber, Syd began to explain: “I was at Cambridge at the time I started to write the song. I pinched the line about “moonshine washing line” from Rog, our bass guitarist – because he has an enormous washing line in the back garden of his house. Then I thought, ‘Arnold must have a hobby,’ and it went on from there. “It’s only a business-like, commercial insult anyway,” said Syd. Roger the bassist and Nick Mason the drummer joined the happy throng. “Maybe they are the evil people,” I thought. Syd got up and moved stealthily to the tape recorder. Ah-hah, they’re going to try subliminal brainwashing! They’re going to lock me in a revolving echo chamber full of laughing gas and pipe Stockhausen through the portholes, while Suzy Creamcheese writhes on the transparent roof in a Matey bubble bath, being watched intensely by the inmates of the Asylum of Clarenton, under the direction of the Marquis de Sade. Syd put on one of the new Pink Floyd album tracks instead. And, Gadzooks, it’s foot-tapping stuff. Quite interesting pop music, actually. “Avant garde”, I think it’s called. “Let’s go for a drink,” they said. A drink? Surely hippies don’t drink? But sure enough, there we were in the pub, downing good old-fashioned brown beer. And another, and another. Where do the group think they fit in the pop music structure? The Pink Floyd were very normal people. 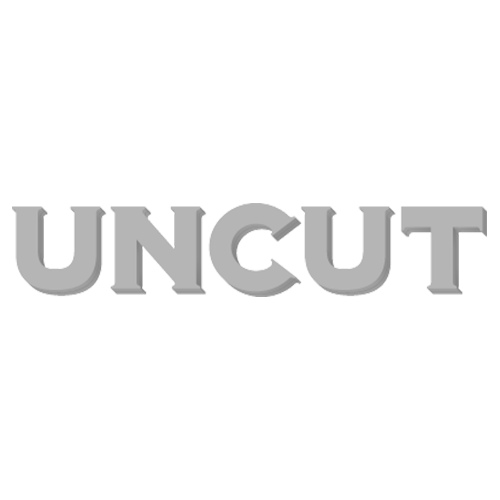 Read Uncut’s original story on the death of Syd Barret. Plus – Watch a preview of the forthcoming Pink Floyd DVD, ‘Pulse’, via the links below.